This is the application of Single Key Bolt Lock. There are many hazardous areas in a plant where unauthorised access of operators is not allowed. In the event of any unauthorised person accesses the power station and shuts down the complete electricity of the plant, this can lead to unwanted stoppage of the plant which can lead to serious consequences. 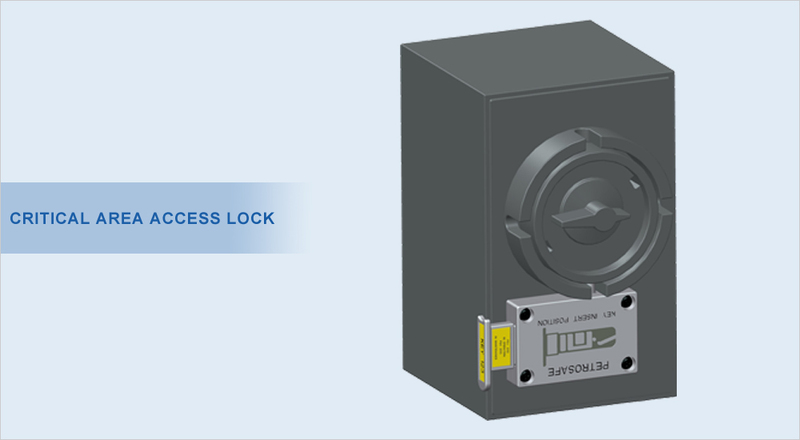 PSS Single Key Bolt Lock is mounted on the Main Switch in such a way that power can be switched OFF or ON only by inserting/removing a coded linear key. This system restricts unauthorised access to the plant.